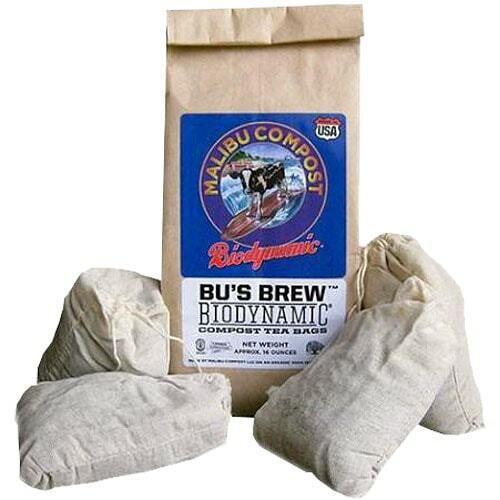 Hand-crafted and screened to allow for improved dissolution, Bu’s Brew Malibu Compost Tea Bags contain a proprietary blend of Biodynamic formulations, plus a few extra treats, to support organic plant care. 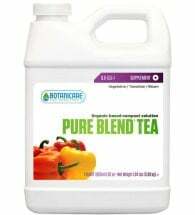 Use to introduce colonies of beneficial bacteria and fungi to soil and foliage, providing necessary nutrients while creating stronger, more resilient plants. 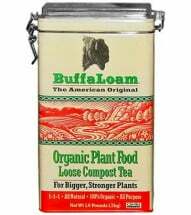 • Contains NO GMOs, pathogens, growth hormones, or synthetic anything! • Demeter-certified ​Biodynamic®, the highest agricultural standard in the world! 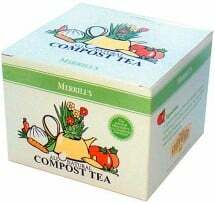 Each pack contains 4 single use teabags; one makes up to 5 gallons (20 gallons per package). Safe for ALL plants indoors or out. 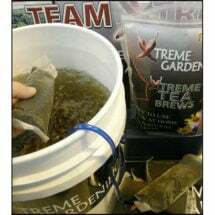 Simply fill a 5-gallon bucket with water and soak one teabag for 8 hours. Occasionally stir the solution and squeeze the bag when finished. Apply as a foliar feed or soil drench as often as needed. HAPPY BREWING! Dairy cow manure, straw, vineyard wood chips, and biodynamic concentrations of yarrow, chamomile, valerian, stinging nettle, dandelion, and oak bark.